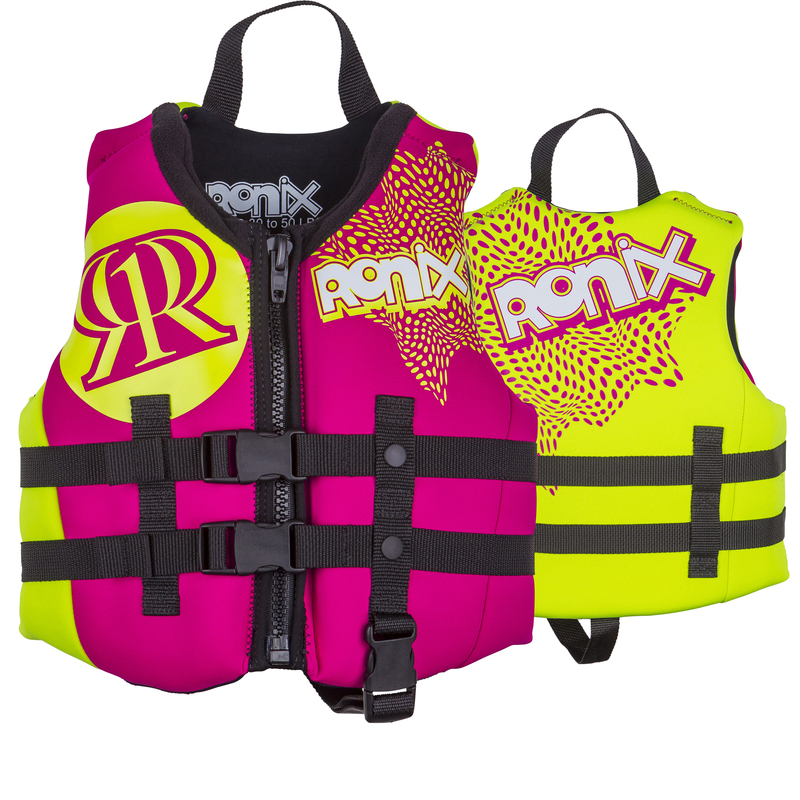 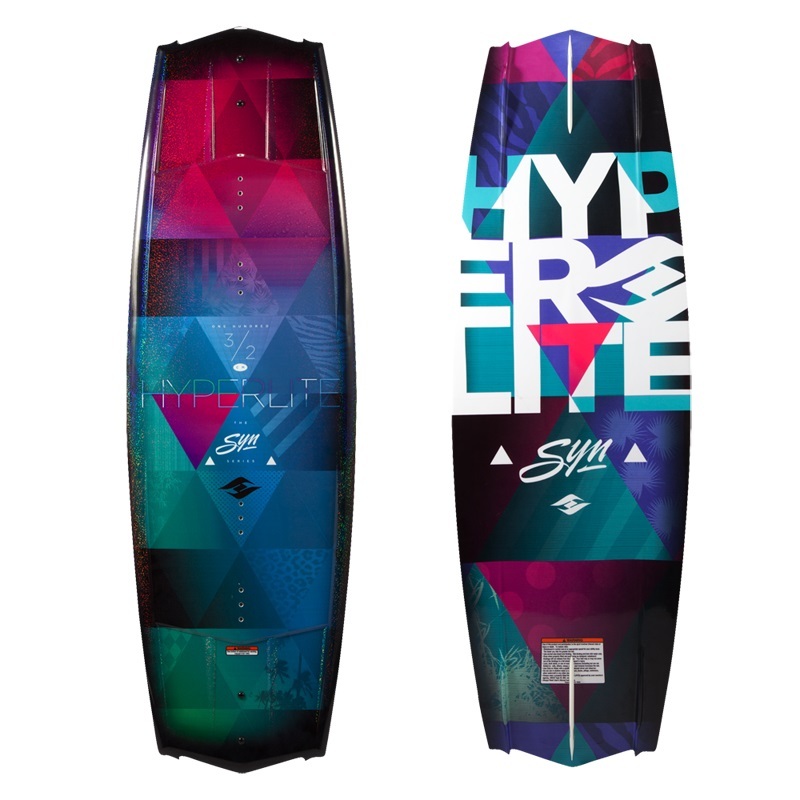 Wakeboarding is the only board sport where your shoulders and hips are not always parallel with each other. 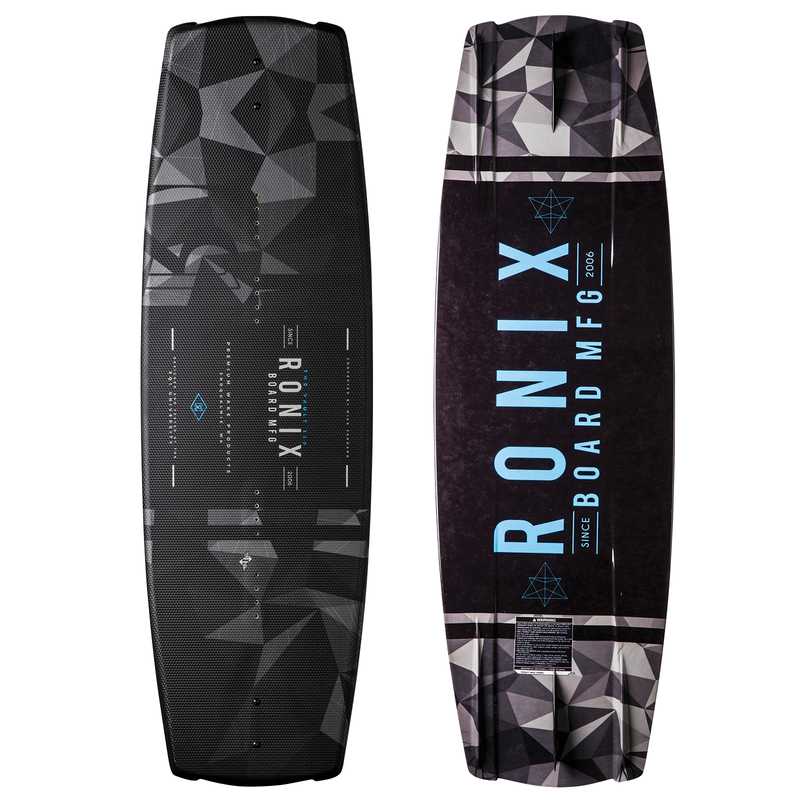 This innovative Vault recognizes that your body is crossed up riding toeside, and more inline riding heelside, and every design aspect of this board takes this into consideration for the proper building block of wakeboarding. 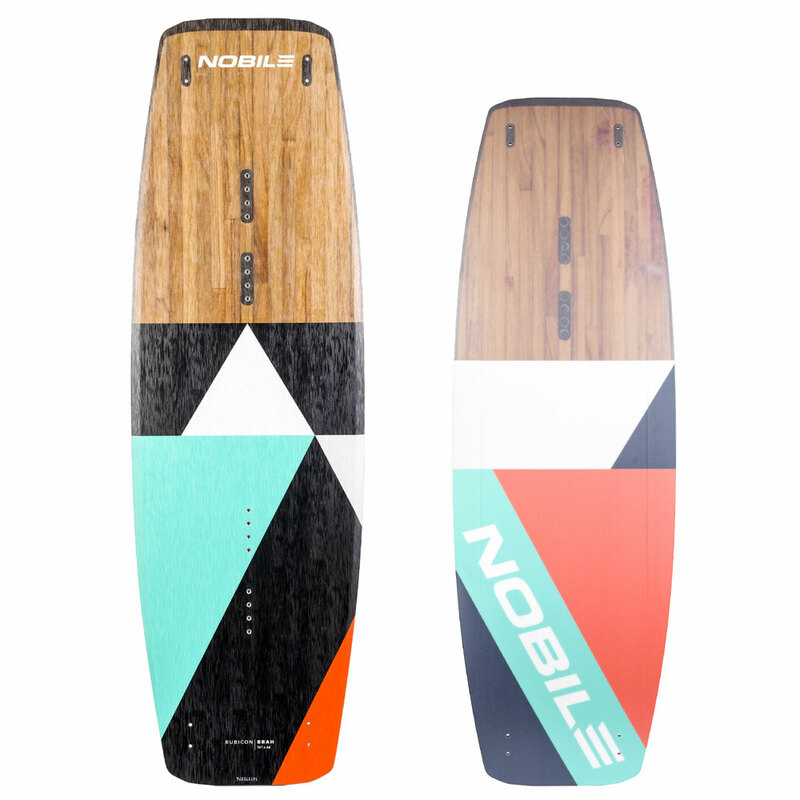 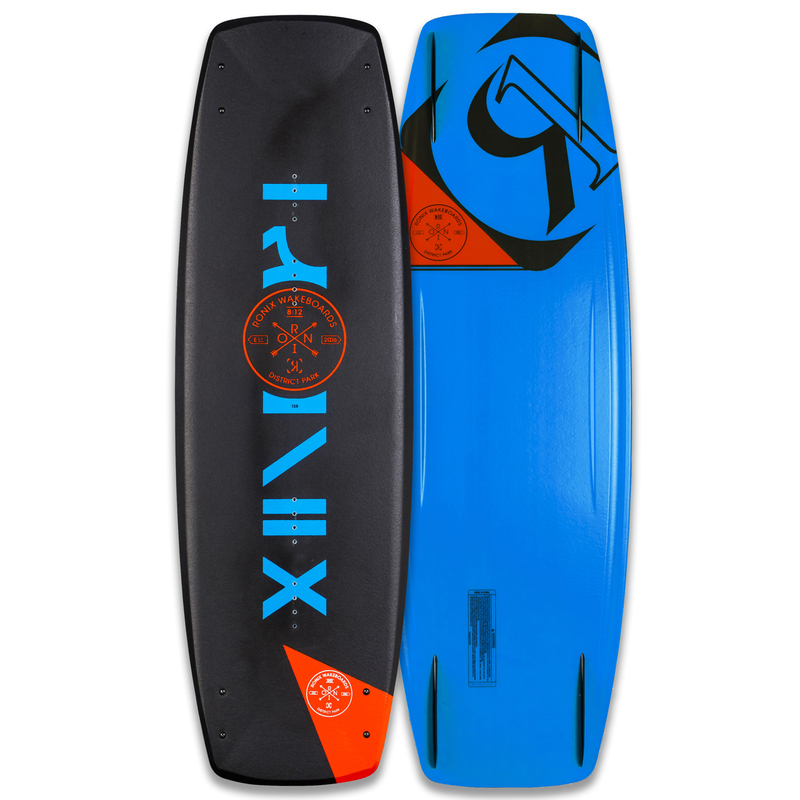 The Vault has a thinner profile for reduced swing weight in the air, and more contact/feel with the water, along with a rockerline that naturally puts you underneath the board in a more centered position. 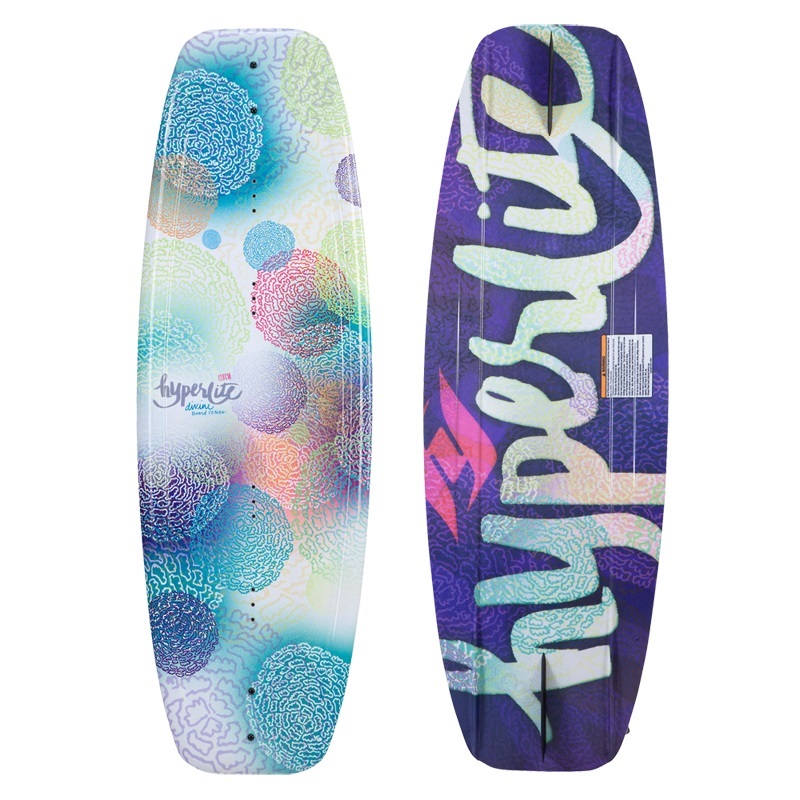 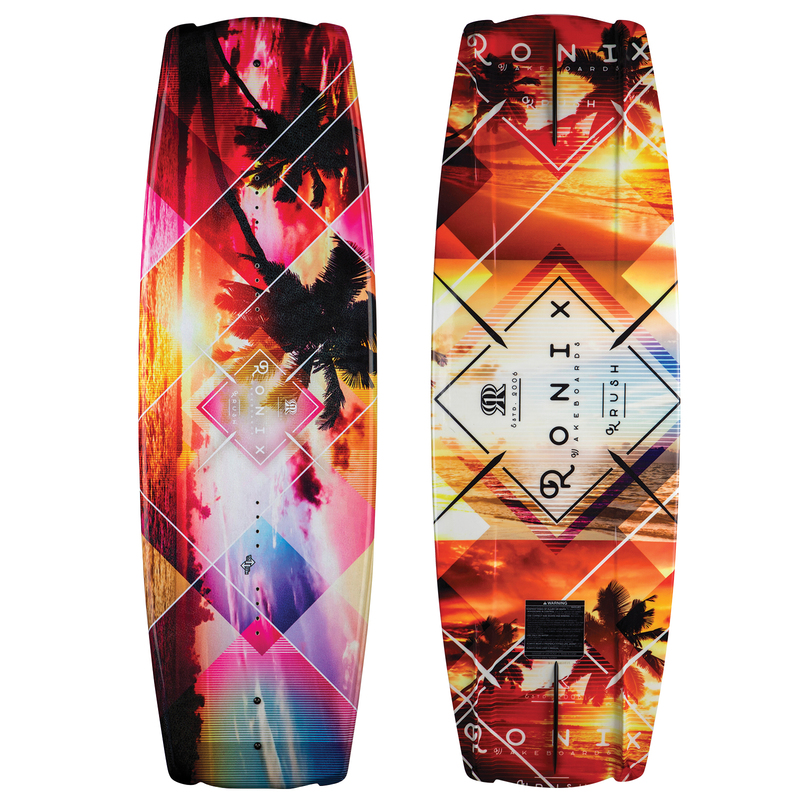 A board with the rare trait of adapting to your style of riding. 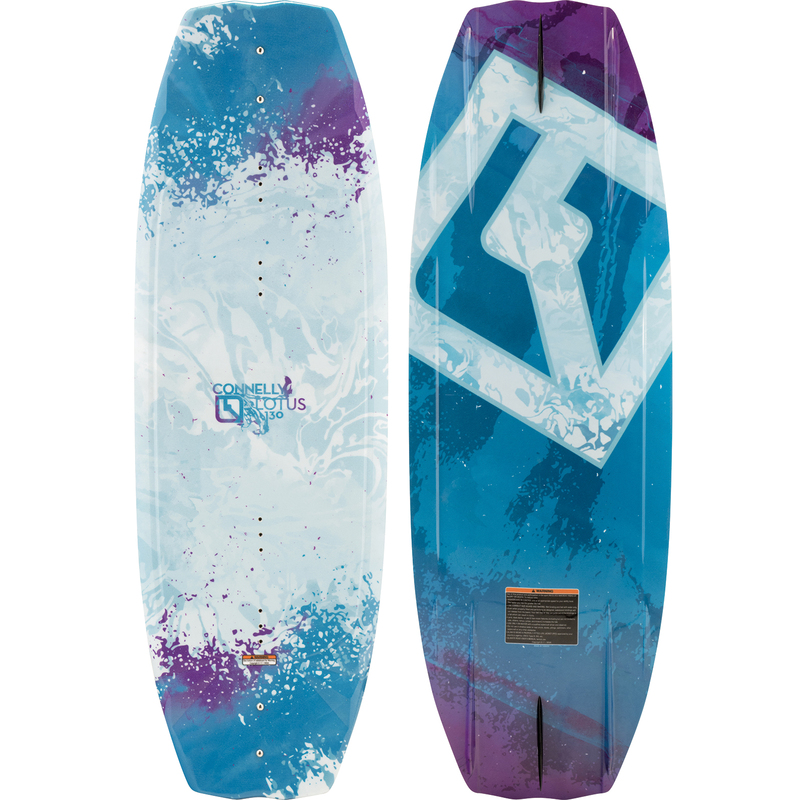 Now you can ride without stereotypes with this legendary all-purpose shape, designed for smooth/low maintenance turns to wide open high speed cuts. 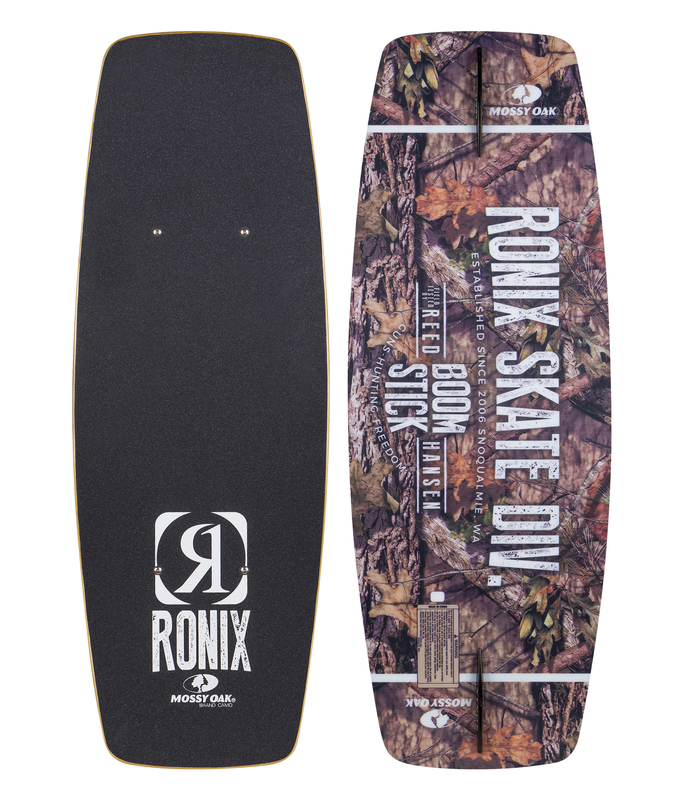 With our second generation District, you can feel even more confident this unique shape is ready to jump on the gas or hit the brake when you are. 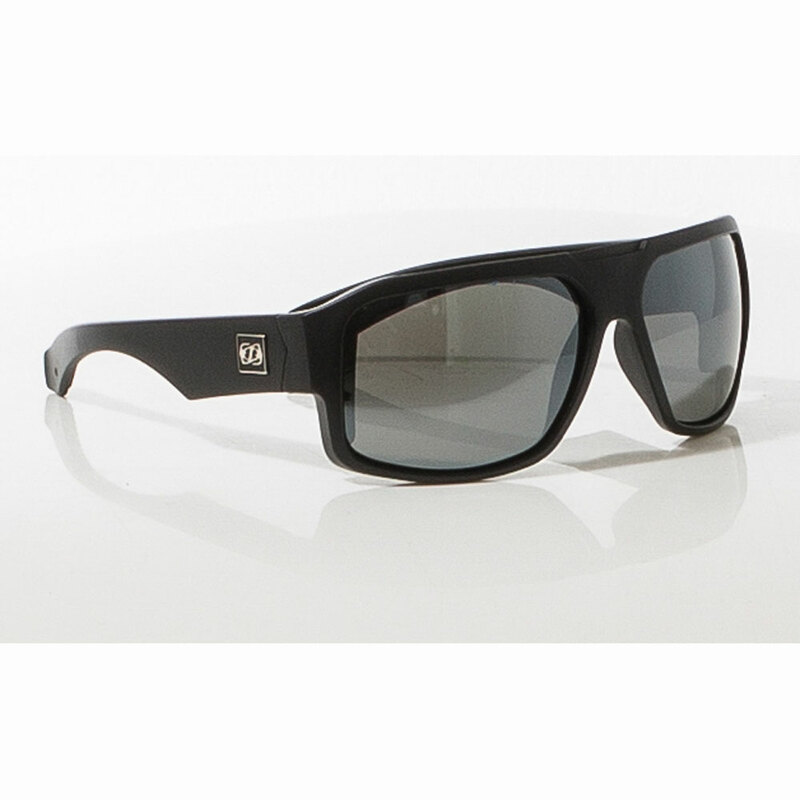 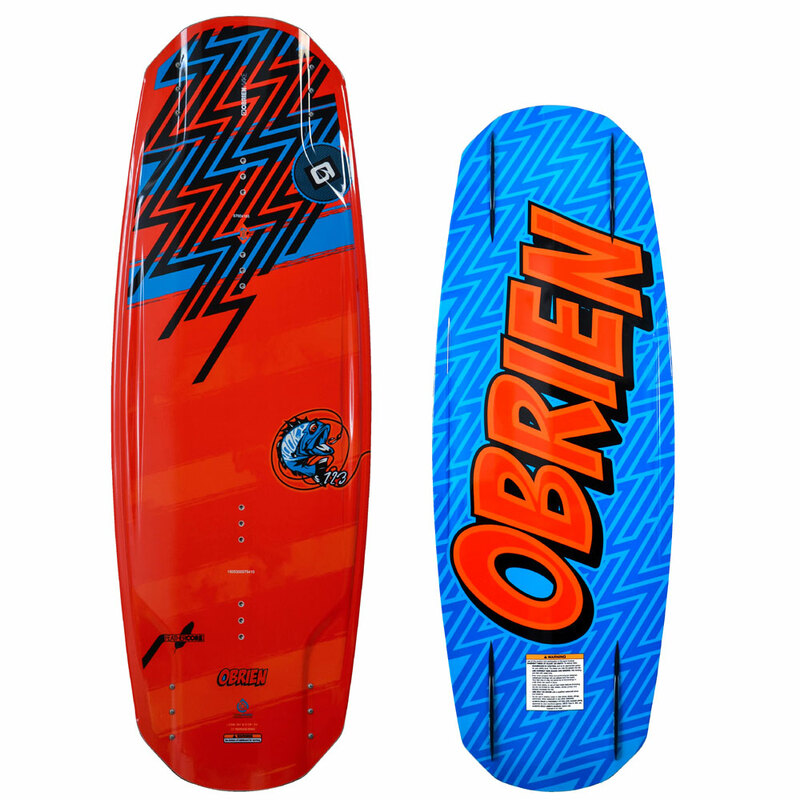 PLACA WAKEBOARD OBRIEN 2016 S.O.B.